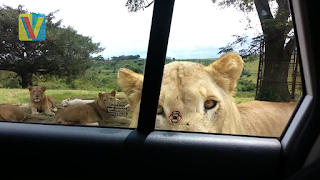 You would never know that lions could open car doors too. You would never know that lions could open car doors too. Maybe she wants some cuddle? No response yet to "You would never know that lions could open car doors too"